Mark your calendar! You’re invited to attend a free concert of the Albemarle County Concert Band on Tuesday, December 4, 7 p.m. at Burley Middle School. 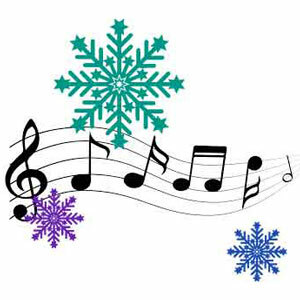 Please join us for our winter concert! The Albemarle County Concert Band was founded in 2016 and primarily is comprised of classroom teachers representing various subject areas, music teachers, and administrators from Albemarle County Public Schools. The band rehearses on Tuesday evenings during the school year from 6:30 to 8 p.m. at Burley Middle School. For more information about the Albemarle County Concert Band, please contact Jean Flaherty at jflaherty@k12albemarle.org or msflahertyband@hotmail.com.